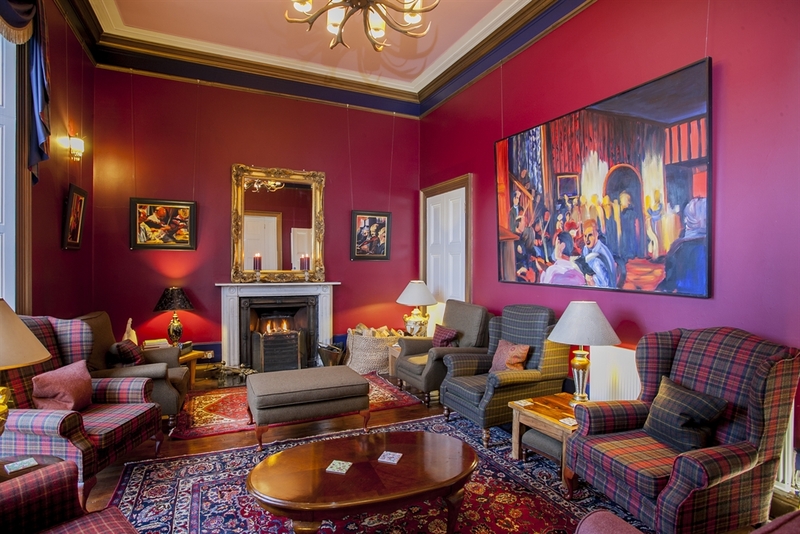 Boath House Hotel with Rooms is located on the beautiful Moray Firth Coast, central to the Distillery and Castle routes, numerous Golf Courses and Wildlife of the Culbin Forest and Cairngorm National Park. 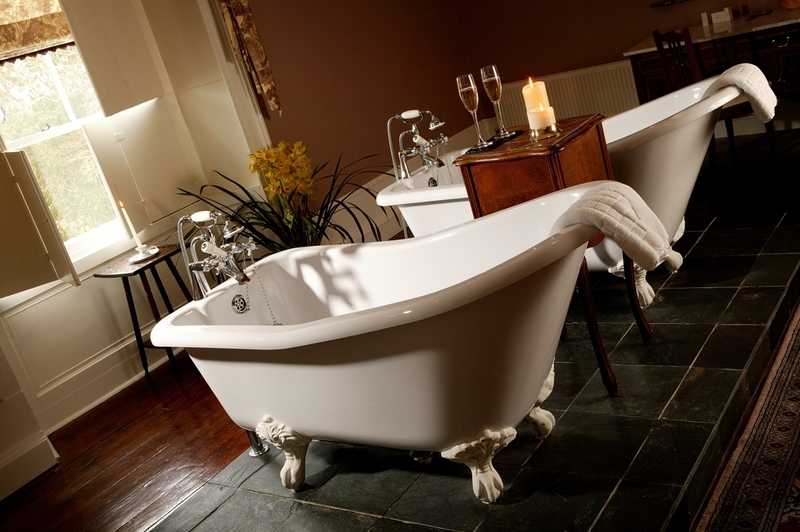 With the addition of a gorgeous cafe in the walled gardens, Boath House is perfect for a day trip for lunch or coffee as well as a night of luxurious sleep in their individually styled bedrooms. 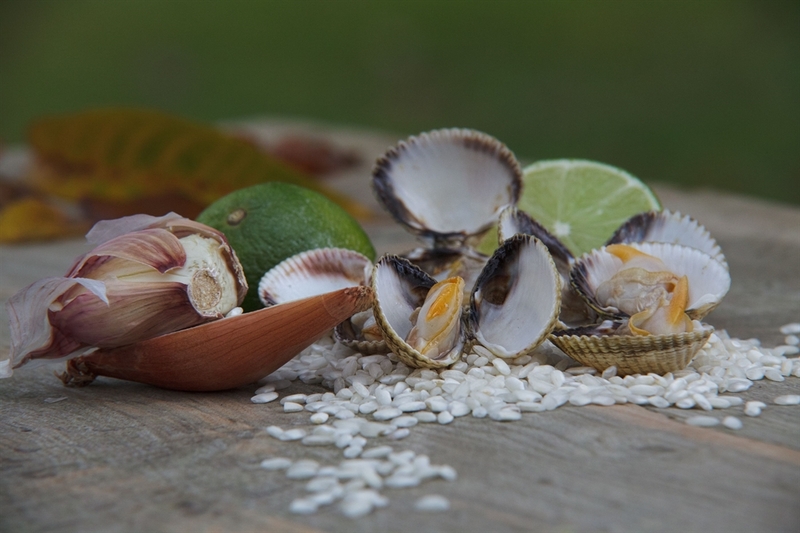 Well known for its food, contemporary art and relaxed ambience, a family run Hotel with an intimate atmosphere, welcoming staff and attention to detail. 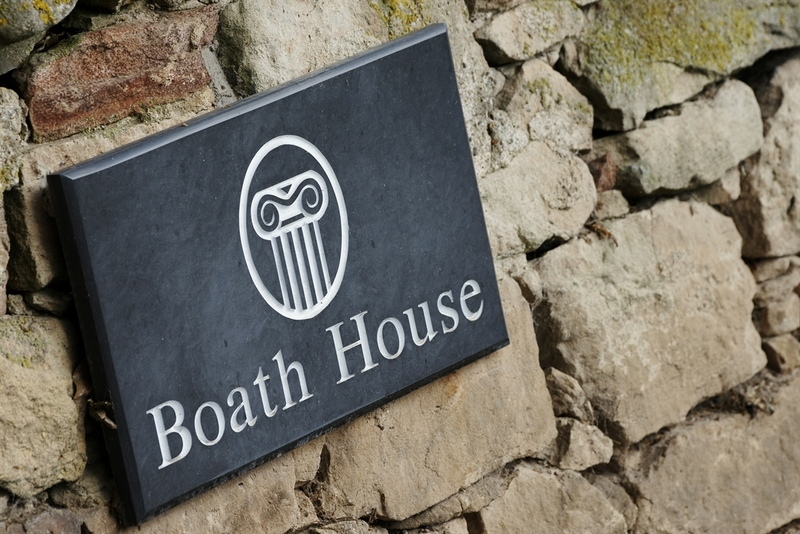 The Boath House is a luxury hotel with roomssituated near the cities of Inverness and Elgin, on Scotland's north east coast. 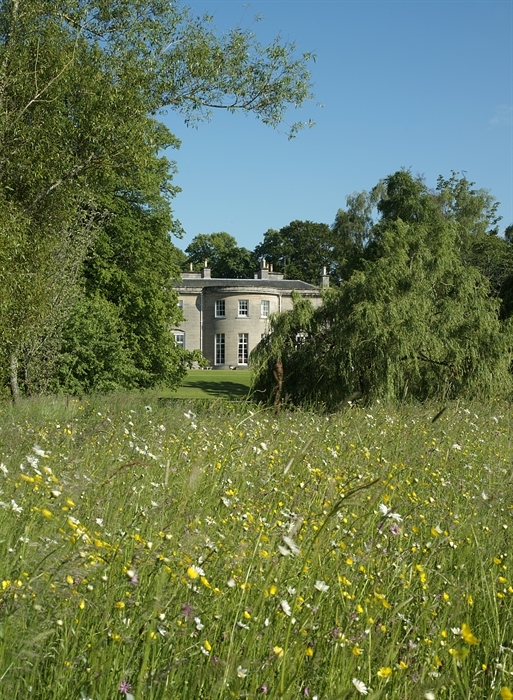 Once described as the most beautiful Regency House in Scotland. It was on Historic Scotland's 'endangered list', in the early 90s, when Don and Wendy Matheson found it, fell in love with it, and set about restoring this Grade A listed Georgian Mansion to its original splendour. After meticulous refurbishment, Don, Wendy and their children delight in sharing their beautiful home with guests from far and wide, turning the Boath House into a luxury boutique hotel with rooms and Scottish wedding venue. Established in 1991 they are still making changes and 2018 saw the addition of a beautiful garden cafe in the secluded walled gardens of the house. With food from their own gardens and a wood fired oven this is a great addition to the dining options available at Boath House. The property is set in 20 acres including well tended lawns, Victorian walled garden woodland and streams. An ornamental lake in the grounds is stocked with brown and rainbow trout and is also home to swans, wild geese and ducks. A series of well-kept paths connect with the house to enable guests to explore the gardens and rest and relax at secluded seating areas or on sunny terraces.